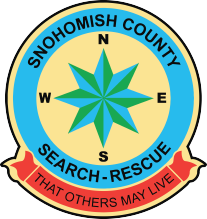 Snohomish County Volunteer Search and Rescue (SCVSAR) was formed in 1958. 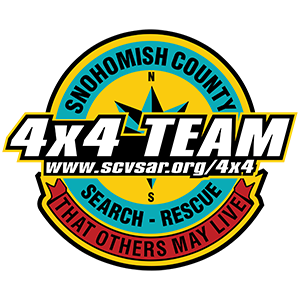 On August 22, 1967, SCVSAR incorporated in the state of Washington, and shortly thereafter granted non-profit status as an 501(c)3 organization. 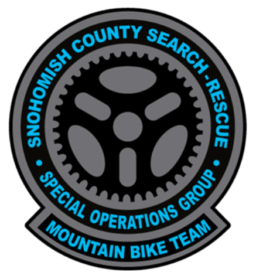 We're also a Washington Secretary of State registered charity organization (http://www.sos.wa.gov/charities/ or 360.725.0378). 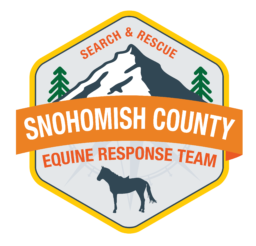 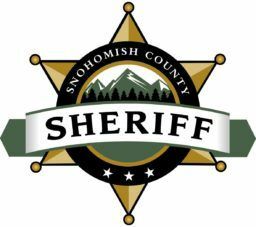 We operate in coordination with the Snohomish County Sheriff's Office and the Snohomish County Department of Emergency Management. 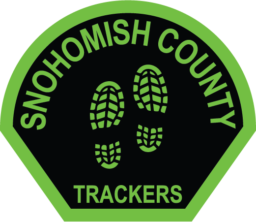 Over 300 dedicated volunteers represent a diverse range of ages, backgrounds, and skill sets. 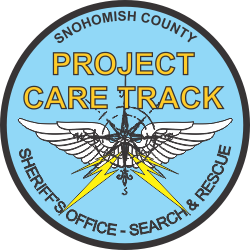 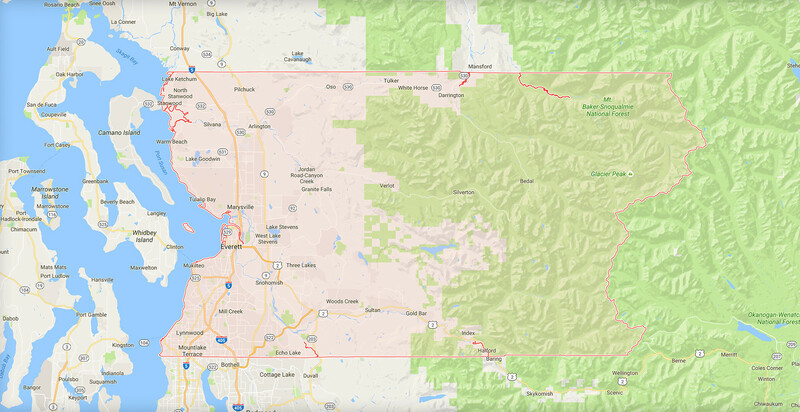 Each year, we log over 9,000 hours of service, performing more than 120 life-saving missions, including urban missions in our local neighborhoods as well as the wilderness areas of Snohomish County and Washington State.